The Road to Value is mapping out ways to improve the business landscape. 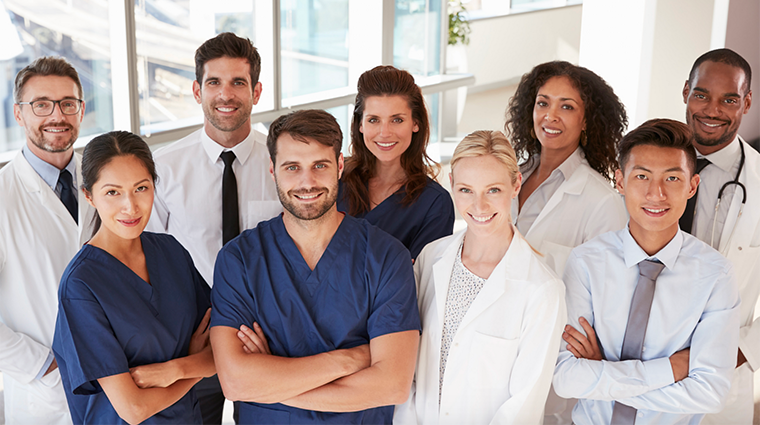 Holding health care organizations and insurance plans accountable for meeting established parameters for quality and spending can help remedy some of the spiraling costs of care that hurt your bottom line and make your business less competitive. A Health Care Claims Database is the first step in creating transparency in cost and quality across all health systems and health care service providers. Better transparency will come from the data that’s collected. Senate Bill 236 provided funding for work to begin on establishing the database. The Delaware Health Information Network (DHIN) will build it, with help from outside sources if necessary. A DHIN update is expected in March 2019. To stay current on the database work and all Road to Value progress, be sure to sign up for email updates. The state is serious about slowing the growth of health care spending. Establishing a health care spending benchmark ensures that there will be a target set on health care cost growth and transparency for that spending. First and foremost, the benchmark sets a target for health care cost growth in the state. Slowing that growth will improve the economic health of both the state and your business. 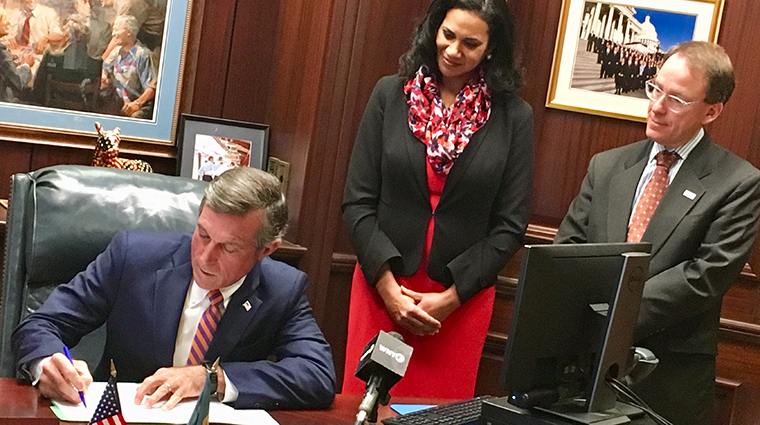 Culminating nearly a year of outreach, research, and deliberation in developing a strategy to address the unsustainable growth in health care spending in Delaware, Governor John Carney signed an executive order establishing health care spending and quality benchmarks. Delaware’s health care spending benchmark for 2019 through 2023 will be between 3 percent and 3.8 percent per-capita Potential Gross State Product (PGSP) growth rate. The focus of the quality benchmarks include reducing opioid-related and cardiovascular deaths, and use of the emergency department. The health of your employees has a direct effect on your business. Chronic illness, in particular, can keep people from working in top form and cause health-related issues that result in multiple sick days. The quality benchmarks target addiction, cardiovascular disease and emergency department use. To help identify addiction as early as possible, we are integrating behavioral health specialists into primary care practices. To target obesity — which contributes to heart disease — we are participating in a national program called My Healthy Weight. These are just two of the many efforts planned to address these significant health threats. Creating healthy communities through partner collaboration and offering employees more opportunities to stay healthy will help reduce sick days and potentially increase workforce productivity. Healthy Communities Delaware is a new entity that has been created to bring people together to meet community needs. It is a partnership spearheaded by the State of Delaware, the University of Delaware and the Delaware Community Foundation, with the support of public, nonprofit and private organizations throughout the state. The result will be a healthy environment that is attractive to potential employees, with programs to encourage better health for those who work in your business. High insurance premiums are hindering business growth.